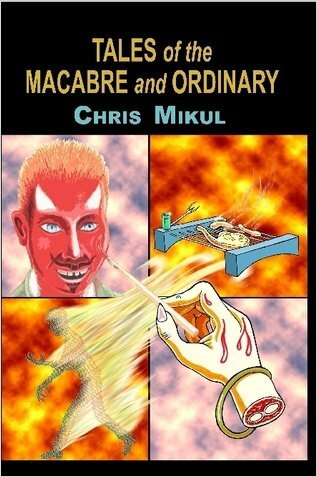 Chris Mikul, editor of the highly unusual zine, BIZARRISM, is known to Ramble House fans as a Harry Stephen Keeler and pulp magazine maniac. He put together the incredible anthology of short stories from HSK's girlie mag 10-Story Book that we have been proud to publish. Now we can read some of Chris' own disturbing fiction. These are nine tales that will lull you into a sense of complacency before grabbing you by the jugular and hanging you out to dry. But Chris doesn't mix metaphors -- he lets his words do the maiming and you'll be crying uncle before you're through.